Statistics show that the disease continues to affect a significant proportion of South Africans. In 2013 over 8000 women were diagnosed with breast cancer. 1 in 28 South African women will develop breast cancer in their lifetime. 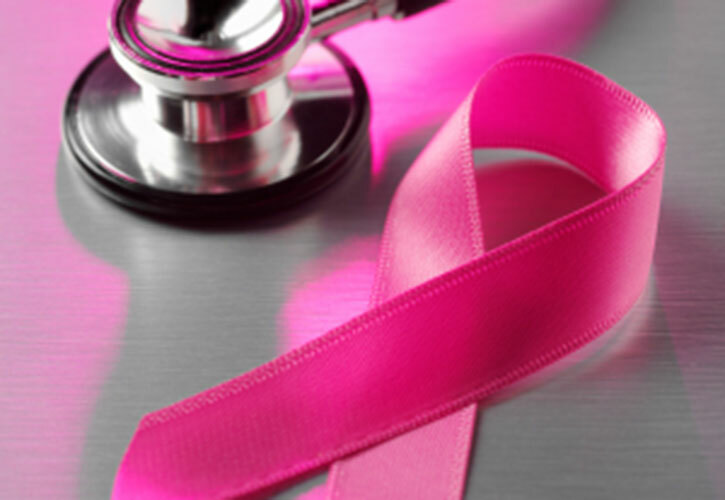 A family history of breast cancer. If your mother, sister or daughter was diagnosed with breast cancer, at a young age, your risk of breast cancer is increased. The majority of people diagnosed with breast cancer have no family history of the disease. Where do all the other estrogens come from? Patients that exercise 30 minutes six times a week have a 50% greater chance of survival than patients who do not exercise. The benefit is a 31% reduction in recurrence in breast cancer. In a postmenopausal study, it was proven that this group of patients had improved overall survival after breast cancer survival. A high carotenoid content diet is associated with breast-cancer-free survival and another study found a reduced risk for new breast cancer. Take a variety of antioxidants because they work synergistically as a team. Check your levels with the Pharmanex BioPhotonic Scanner regularly and keep your levels high. It can reduce recurrence of breast cancer with 15-30% and reduce all-cause mortality with 15-30%. Survivors of breast cancer who consumed 3-4 alcoholic beverages weekly had a 1.3-fold increased risk of recurrence and 1.5-fold increased risk if they were obese. A BMI of less than 25 and a waist to hip ratio of 0.85 or less will increase survival rates of breast cancer. Vitamin D showed women with vitamin D levels above 60 ng/mL had an 83 percent lower risk of breast cancer. Eat more food like: Herrings, mackerel, salmon, oysters, cottage, cheese, eggs and sunshine. Avoid or manage your exposure and protect yourself from radiation produced by cell phones, towers, base stations, and Wi-Fi stations, as well as minimizing your exposure from radiation-based medical scans, including dental x-rays, CT scans, and mammograms. Electric blankets can be particularly troublesome and can also increase your cancer risk. Use EMF protectors where ever you can. Not sleeping enough will reduce your melatonin production which is strong anti-cancer. A mammogram is an X-ray of the breast. Mammograms are commonly used to screen for breast cancer. If an abnormality is detected on a screening mammogram, your doctor may recommend a diagnostic mammogram to further evaluate that abnormality. Removing a sample of breast cells for testing (biopsy). A biopsy is the only definitive way to make a diagnosis of breast cancer. During a biopsy, your doctor uses a specialized needle device guided by X-ray or another imaging test to extract a core of tissue from the suspicious area. Often, a small metal marker is left at the site within your breast so the area can be easily identified on future imaging tests. Biopsy samples are sent to a laboratory for analysis where experts determine whether the cells are cancerous. A biopsy sample is also analysed to determine the type of cells involved in the breast cancer, the aggressiveness (grade) of the cancer, and whether the cancer cells have hormone receptors or other receptors that may influence your treatment options. Breast magnetic resonance imaging (MRI). An MRI machine uses a magnet and radio waves to create pictures of the interior of your breast. Before a breast MRI, you receive an injection of dye. Unlike other types of imaging tests, an MRI doesn’t use radiation to create the images. I honour all the women who survived breast cancer. Please make your friends aware of the preventative lifestyle advice by sharing this article so that we can reduce breast cancer recurrence worldwide. Western medicine has conquered estrogen driven breast cancer and has a survival rate of 91% for the last 10 years. Get checked annually please. 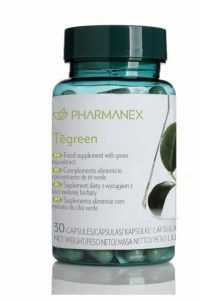 PHARMANEX nutraceuticals range of products comes highly recommended. To purchase products please click HERE (secure website) or contact Sandy on telephone number +27 21 788 4873 or email info@lifestyleclinic.co.za.